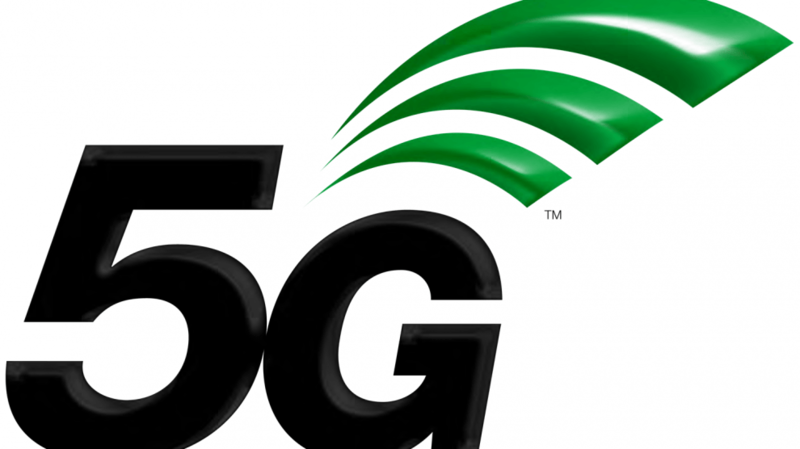 Videos, music and games will be the stars of the super fast 5G network in India, which has begun to expand around the world. The current market stands at around $170 billion, and is expected to reach $420 billion by 2028. In India, Tech Mahindra has just launched a new business unit to meet the demand for 5G connectivity, called Video Integration and Engineering. The new unit expects videos to dominate the mobile data networks, taking up to 90% share. Videos are also served by over the top (OTT) services. Currently, videos are one of the top marketing platforms for ventures from big to small, and enjoy a deep reach, as mobiles have made them accessible to large masses, especially in India. Among the popular platforms, YouTube, Vimeo as well as videos shared on Whatsapp enjoy a good following for bringing non-mainstream news and events just as they are breaking out. With VIE, Tech Mahindra aims to improve its position with US based video distributors, as well as improve its acumen for developing niche video apps and technologies. Videos, music and games account for a huge portion of digital revenues. These three alone are expected to grow to $150 billion by 2028, by which time 5G services would have become mainstream.